Our highly qualified team will custom build and develop a premium website for you that is both responsive and stunning. Why settle for one when you can have both? Using the latest SEO guidelines, our content writing team will create an SEO strategy that will increase your organic traffic. Your website should be working for you. At Ullaco, we'll create a digital marketing strategy to generate leads and exposure for your business. 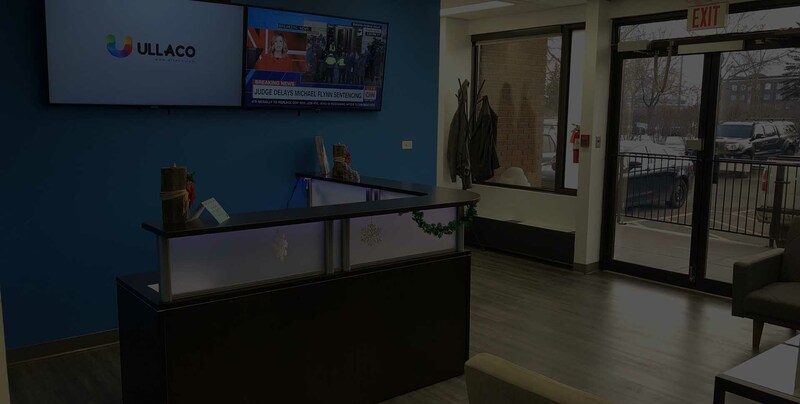 With so many digital marketing agencies in Calgary saying they offer the best website design and strategic SEO services, it can be a challenge to find an agency that can actually deliver results. Often clients will come to us wary about going down the road of search engine marketing after being burned by other SEO companies. That’s why we started this business. 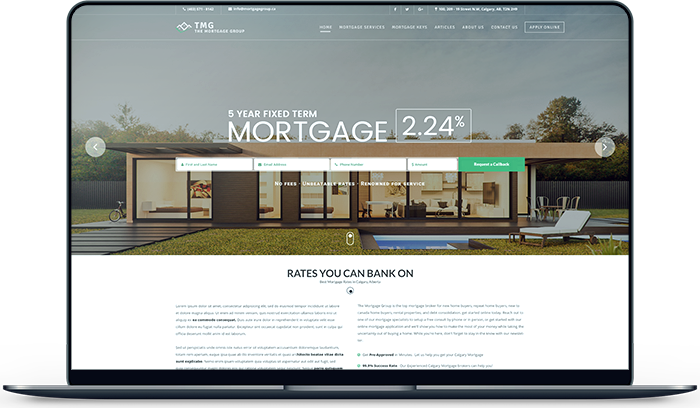 We wanted to provide a better solution to anyone in need of a website and a digital marketing plan. At Ullaco, we have a track record of creating custom websites, never using cookie-cutter website template designs. Our in-house team of designers, content writers and developers carefully work with each client to build custom websites based, in part, off market research. Additionally, our digital content writers will meet with you to learn more about your business and your goals. From there an SEO strategy specific to your business is built to begin driving the results you want to see. Our content writers will make sure your site doesn’t only look good, it sounds good. While the success of an SEO strategy is dependent on a number of outcomes, many of our clients see their organic Google ranking increase quickly. We use a long-term SEO approach that will offer the return on investment you’re looking for from your website. 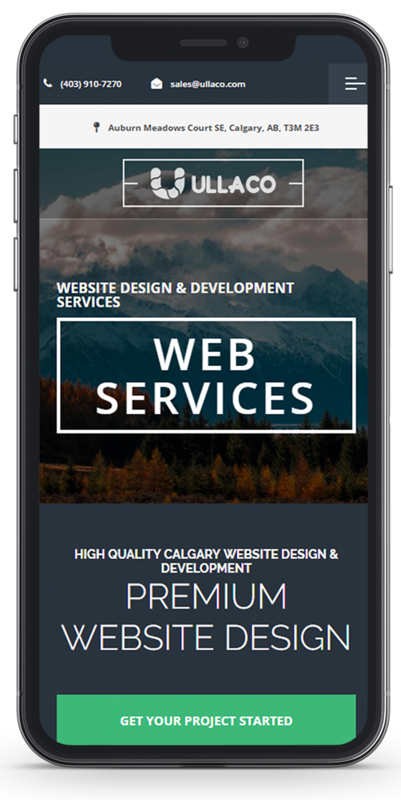 As one of Calgary’s top web design companies, we’ll help you increase your online presence. We do this through custom software development and digital marketing strategies. Part of the strategy is incorporating a responsive web design. This means making sure your website looks it’s best on mobile, desktop and tablet. 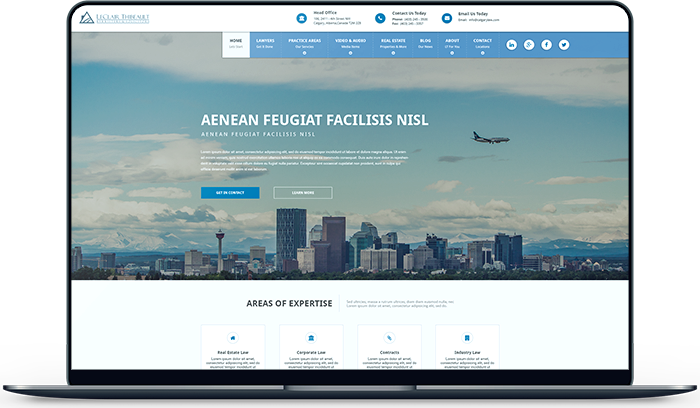 Our Calgary web design company also offers strategic business planning, corporate branding, logo design and product branding. We create robust and unique digital marketing strategies tailored to our clients’ online marketing requirements. Our professional web development services help our clients, and potential clients, establish authority on the web and take control of their online presence. We’re dedicated to providing exceptional customer service and quality web design. Communication, outstanding workmanship plus project dedication are what set us apart. Ullaco wants to help your business grow in ways you’ve never dreamed of. Your first step starts here. Every one of our websites are handcrafted to be unique and fit your company and its needs. 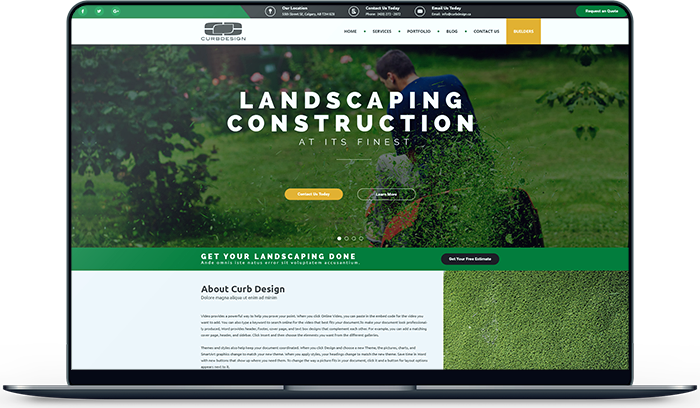 When you sign on with Ullaco, you’ll receive the very best that we have to offer – premium websites that are responsive, mobile friendly and gorgeous. Why settle for less? Handcrafted web development services are something we pride ourselves on. Everything we do at Ullaco is geared towards making life easier and more effective for our customers. If you need a web solution, you’re at the right place. SEO, or search engine optimization, is an important factor in the website development process and in ranking your website on search engines like Google. We offer SEO services to clients who need to re-establish their authority on search engines. Companies can utilize corporate branding to create a positive perception for your target audience. By creating a valuable first impression, you set the tone for how your customers perceive you and your company. We offer a variety of digital marketing services to our clients at Ullaco. From content marketing to social media management, each project we take on starts from a strategic plan addressing what you want to achieve. Websites are constantly evolving and changing. Ullaco offers our web maintenance and repair services so you can save time and money. Let us handle your website for you while you take care of your business. We know a lot of you have questions regarding web design and website development. Here are a few questions and topics we’ve included so you can see how our services can help you and your company reach its full potential. Why you should have a professional website? A professional website means authority. It means an established reputation in the industry. 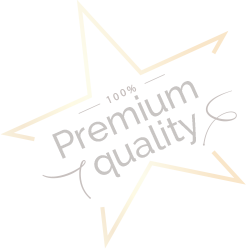 Having a premium website made by Ullaco makes a good first impression, and good first impressions are important in converting sales. Search engines like Google and Bing look for relevancy, quality, user experience, authority, and responsiveness. While no one can guarantee top of page ranking for every keyword, our goal is to create a responsive and beautiful website that ranks well organically. A website is a way to reach your customers 24/7. It allows you to establish and build a connection with them, even when your brick and mortar location is closed. Additionally, it shows credibility to consumers who want to research your company before reaching out. What should you look out for in a website design? A good website design is only one aspect of a great overall online presence. It also needs to be responsive – working on all digital platforms – and easy to navigate. The content should be also be clear, with no spelling mistakes, and has to be relevant to the page topic. Can I afford a professional website? Yes! We work with businesses of all levels. In fact, our goal is to help every business get off the ground and establish a professional online presence. Contact us to get a free quote. What sets Ullaco apart from our competitors? Ullaco Corp is about more than creating a great looking website for you. We care about seeing your business succeed. That’s why we offer digital marketing services that include logo design and search engine optimization strategies. Great web development at a fair price. Delivered in a timely manner and within scope. Will also handle other online social media and marketing which is a bonus. We had Ullaco help with a major redesign/relaunch of our website. Throughout the process, they were extremely professional, thorough, and efficient. Ullaco presented us with cutting-edge, modern options for our site and were engaged from start to finish listening to our feedback and presenting unique and helpful ideas along the way. I would highly recommend Ullaco for your web design! We would definitely use them again! Superb Web Design and Development. Very professional with great communication. Ullaco Corp created my Website from the ground up and we continue to utilize them. Would recommend to anyone who needs help creating a Website. Exceeded my expectations. Thank You Jacques.